Fashion consistently evolves from styles of the past. When I blogged about vintage style bathing suits, I knew I wanted to do another post related to styles of different time periods featuring some very beautiful icons of fashion. Below are three of my favorite looks of the fabulous Brigitte Bardot, Grace Kelly and Jacqueline Kennedy Onassis. I adore these three looks because they are each from a different era and resemble modern day looks that are very wearable today. Which is your favorite? 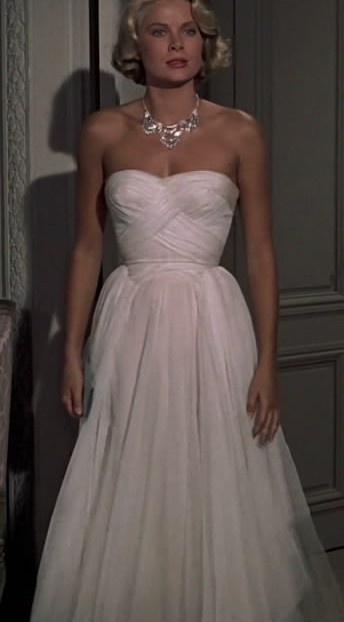 Can I please come back in my next life looking like Brigitte Bardot?! 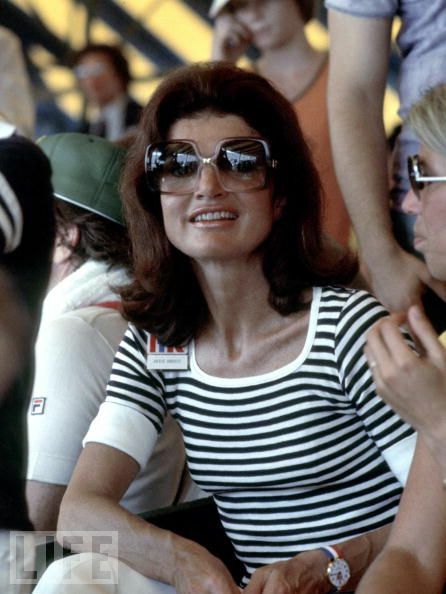 Overall, I'm a huge fan of the style exuded by Jacqueline Kennedy Onassis. I think I favor her casual looks more - although her glam looks were equally alluring. Sorry you can't because I am :) She is my all time favorite!